Kaplan offers Charlottesville LSAT classes at the Cavalier Inn on UVA campus. You can take either online or live prep courses. Offering Charlottesville LSAT prep courses for over 40 years. More people get into a Virginia law school with this course than any other. If your LSAT score doesn’t increase, you can get your money back. Take an LSAT classroom course in Charlottesville, VA.
Find an LSAT Tutor either in Charlottesville or online. 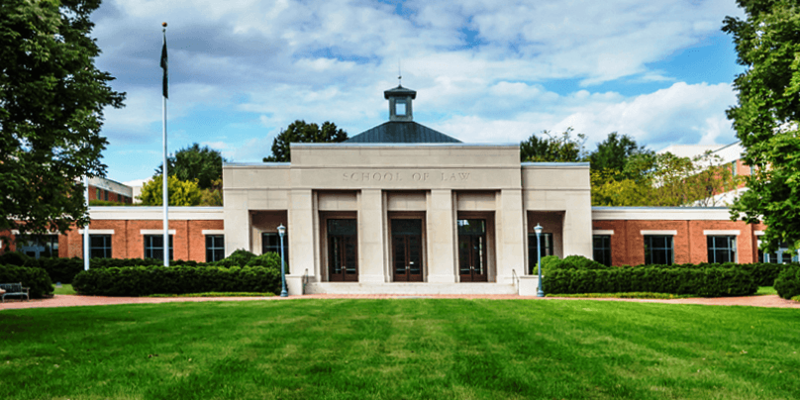 UVA Law School has an average LSAT score of 168 (95.9 percentile). The admissions rate is 20.2%, making it a highly competitive school. The drop out rate is very low at just 2%. The average GPA is 3.76. The average starting salary of graduates in the private sector is $160,000 and in the public sector it is $57,000. The admissions deadline is March 6.